Brent Knoll Riding Club is a small, friendly club based in the South West. We like to have fun with our ponies and horses and share our horsey experiences with each other, both good and bad! Whatever level you are training at we encourage all of our members to join in and get involved. Lessons, training, shows and socials! ​We organise regular lessons with some great, qualified instructors at a number of local equestrian centres. 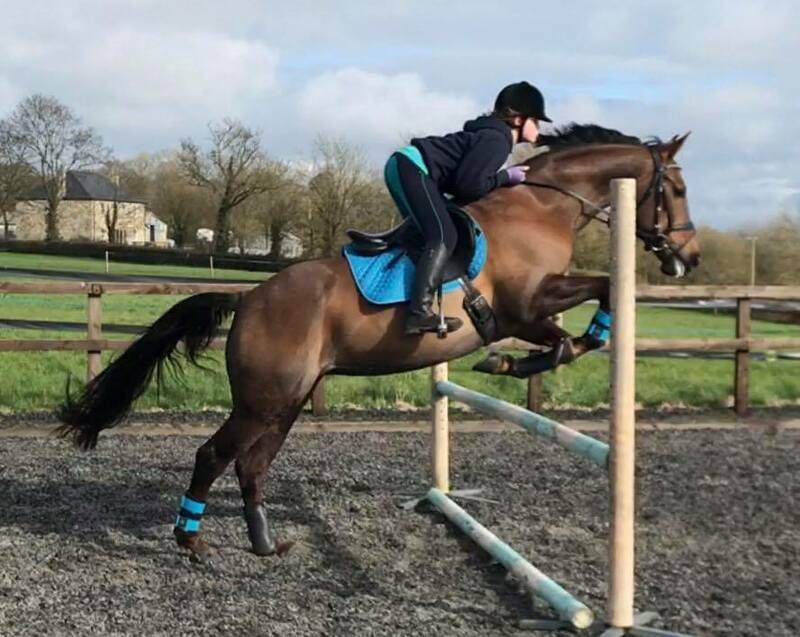 We also put on a variety of competitions from walk and trot dressage and beginners jumping, to more advanced competitions with prelim and novice dressage and our own members only show where we have in-hand, ridden, dressage and jumping classes with our own set of Poly jumps, so there is something for everyone. 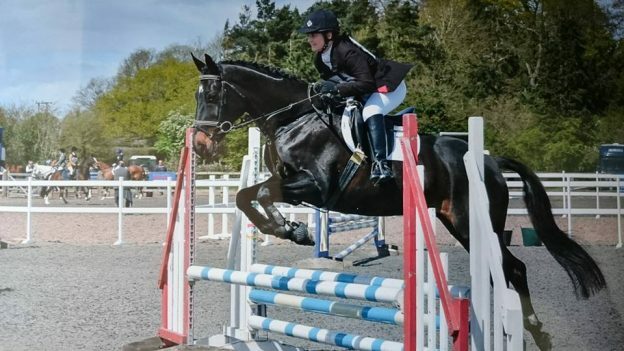 At open events club members get reduced price entry..
We take part in the Area 12 competitions and have individuals and teams participating in dressage, dressage to music, show jumping and horse trials. Social events are held throughout the year, so keep an eye on the “Events Calendar”. Our AGM is normally in January and during the year we often hold tack sales, have a quiz night, skittles night or sometimes take to the beach for a fun beach ride. As a member of Brent Knoll Riding Club you receive discounts at: Garrett’s Saddlery, Draycott; Mendip Towing Training; Brenhams Equestrian; and Rug Wash in Hutton; as well as reduced entry fees at BKRC Open events.